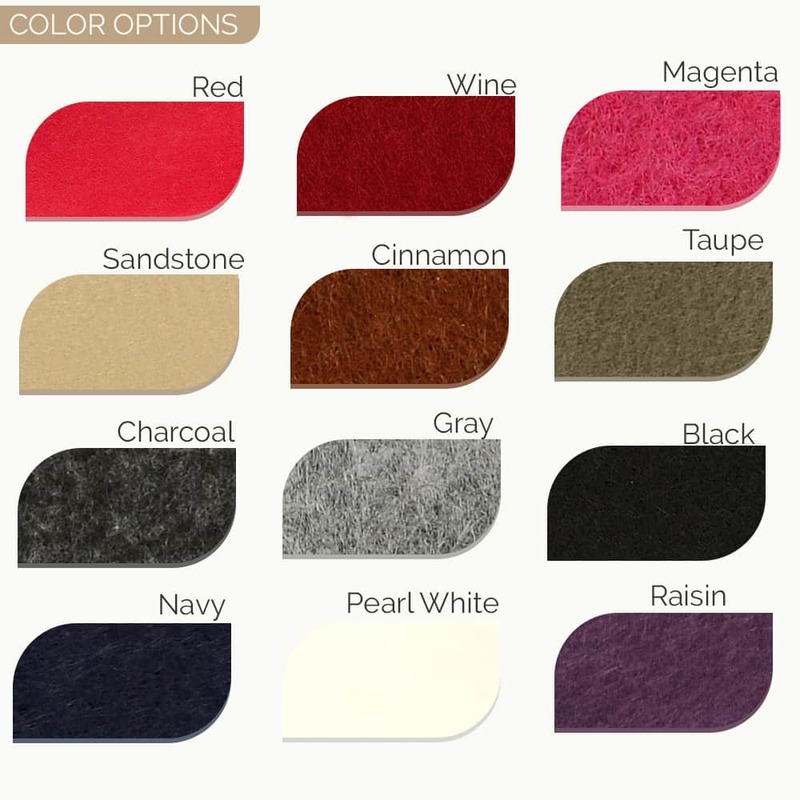 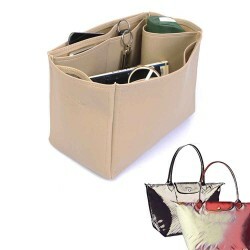 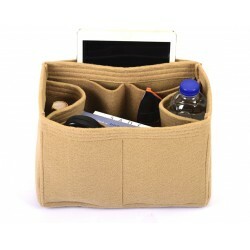 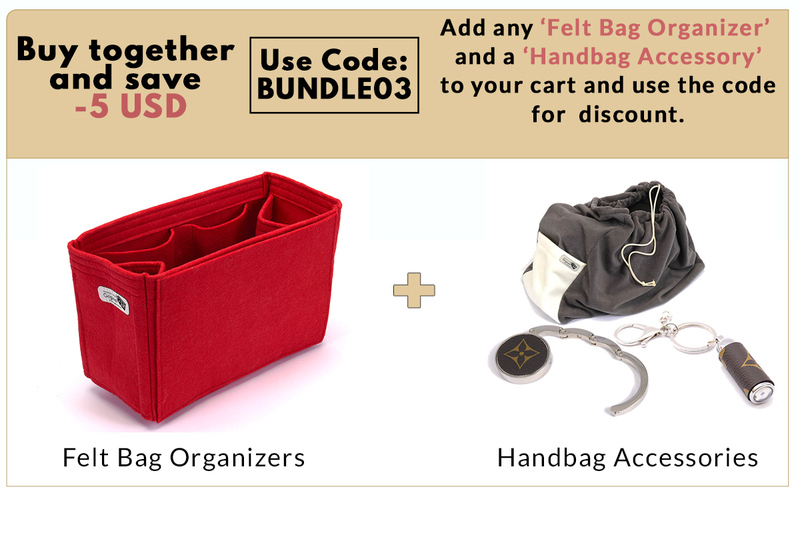 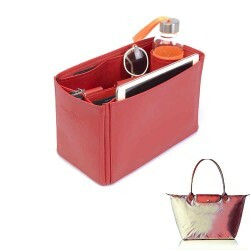 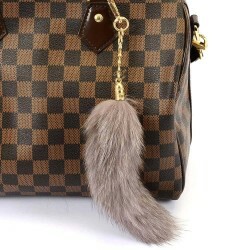 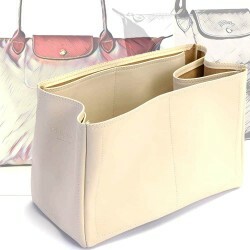 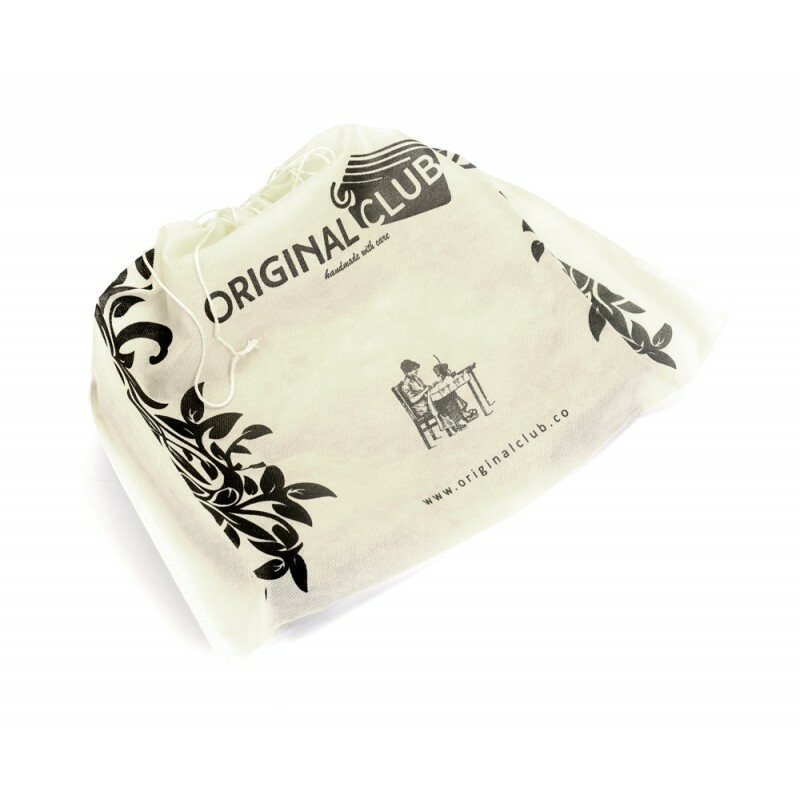 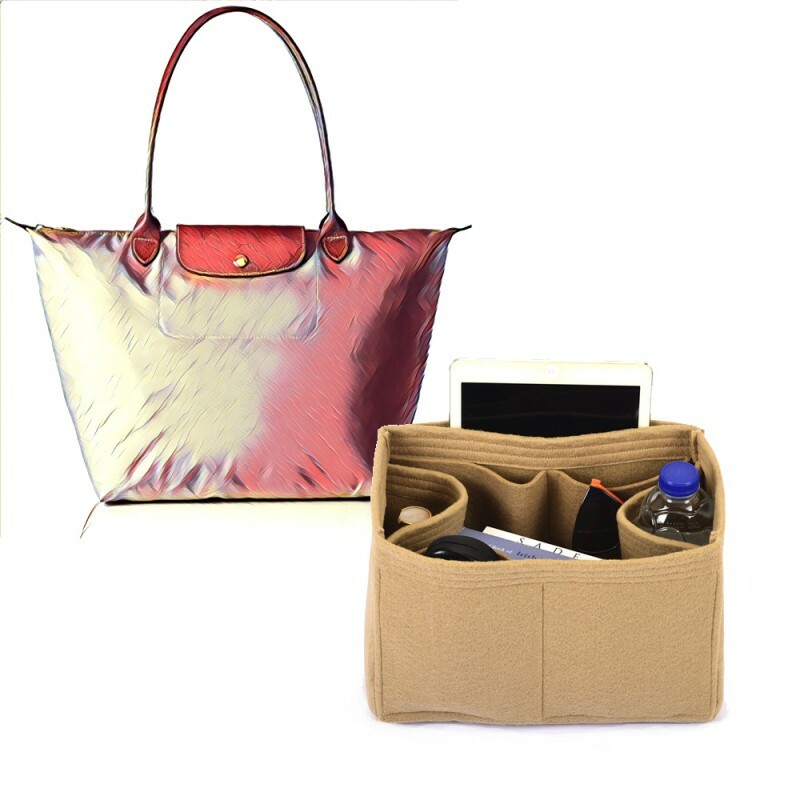 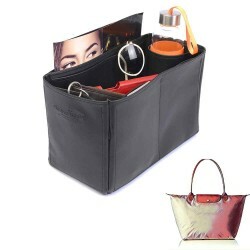 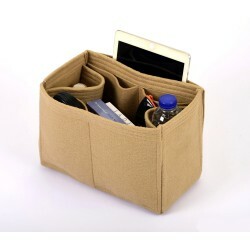 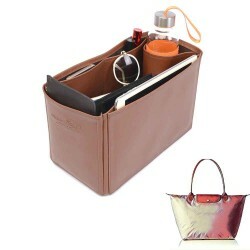 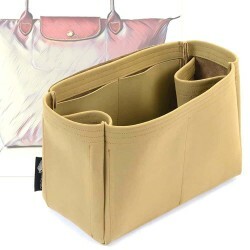 The organizer is made of 3mm thick felt, so your items in your Longchamp tote do not move or slide. 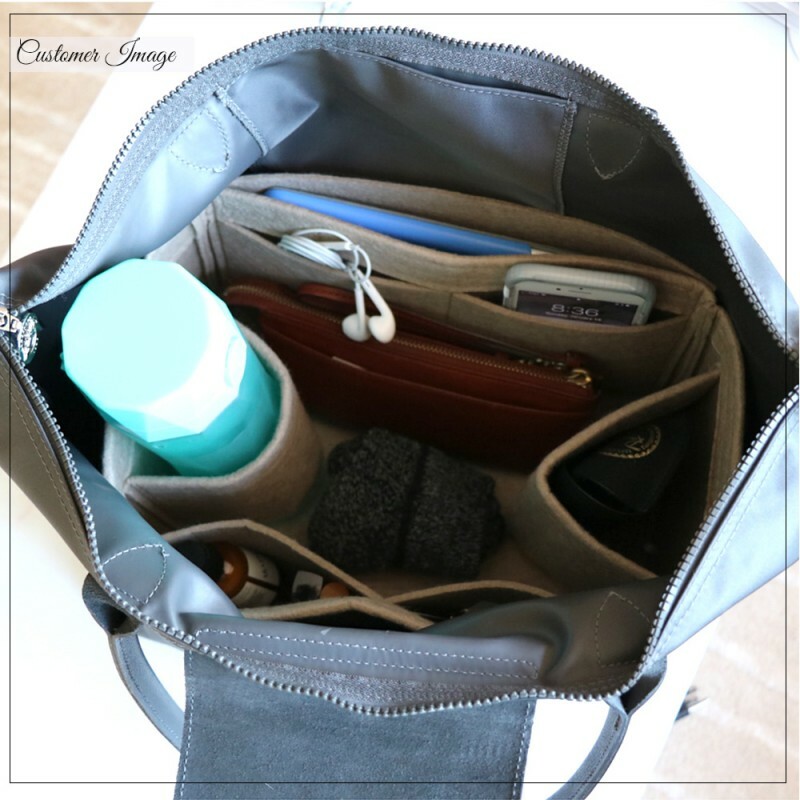 You can keep your items organized and make them easy to find. 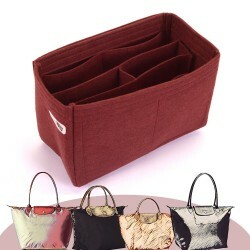 Felt purse organizer with chamber style for Longchamp bag models Many women are in dist.. 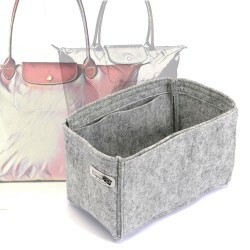 Felt purse organizer with basic style for the Longchamp handbag owners who like to have more space a.. 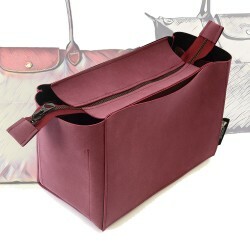 Felt purse organizer with detachable round holders for Longchamp Le Pliage Large,Le Pliag..
A unique touch of leather to Longchamp's Le Pliage models.The nubuck has a beautiful soft semi suede..
A unique touch of leather to your Longchamp Le PliageThe nubuck has a beautiful soft semi sueded fin.. 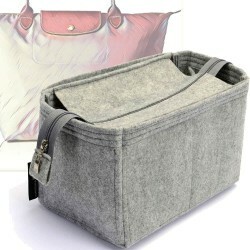 Felt purse organizer with double-sided zipper closure for Longchamp Le Pliage Large / Neo Large bag ..